The Block: Lowest score ever. 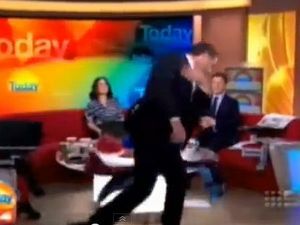 Big test for Today Show host. 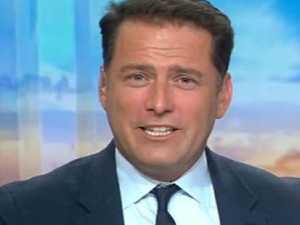 This Time Next Year: Have women forgiven Karl Stefanovic? 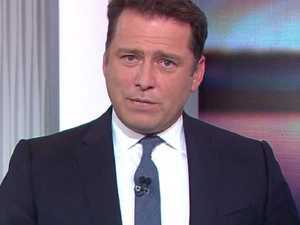 News HAVE women forgiven Karl Stefanovic? 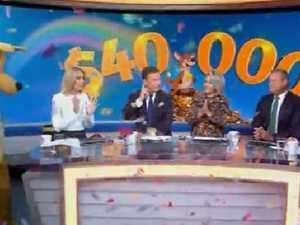 That is the question Channel 9 was sweating on as it launched This Time Next Year.